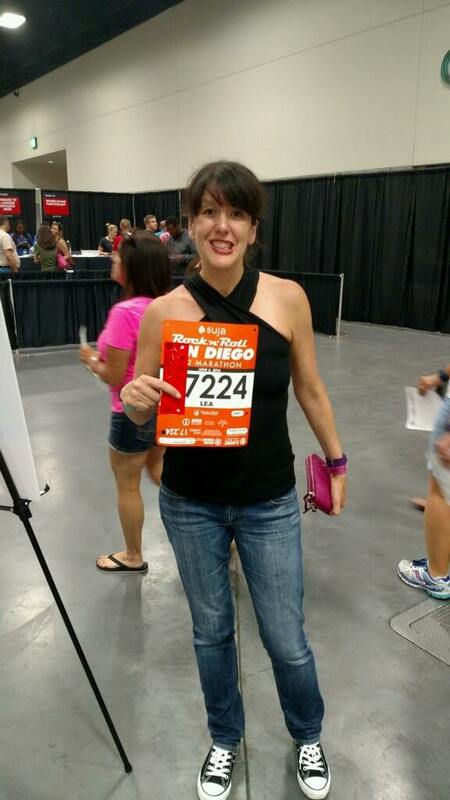 I spent last weekend in beautiful San Diego to run the Rock 'n' Roll San Diego half marathon. I had a great race, decent finishing time (considering I stopped to use the porta-potty after the first mile) and a fabulous experience. 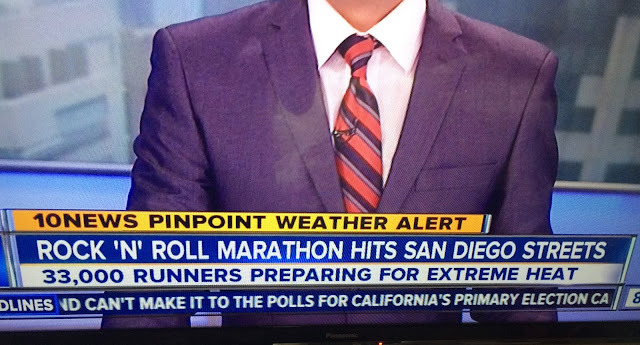 As a Texas resident, I thought San Diego had the ideal weather for an early morning race, very cool and comfortable, even if the local news broadcasters thought otherwise. The high was 78 degrees that day. This really cracked me up. "Extreme heat LOL" - every Texan. 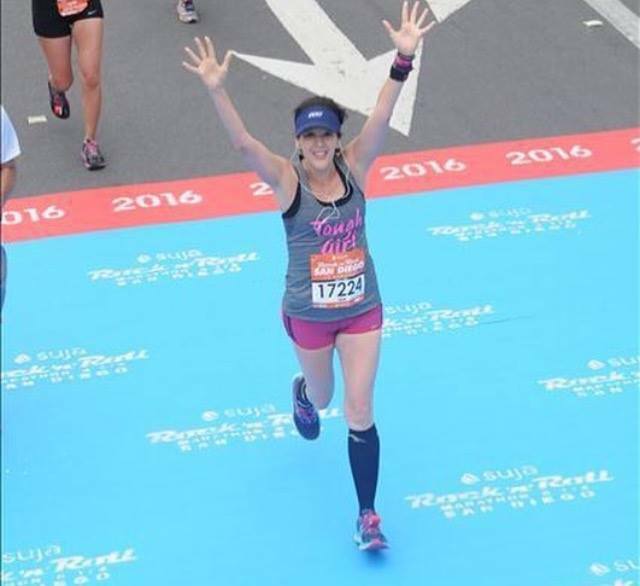 I had a great time but made a few rookie mistakes despite the 15 or so half marathons under my belt, so I thought I would share with you my strategies for a successful race day. 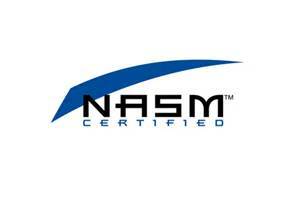 AKA do what I say, not as I do. I live in Fort Worth, Texas so the San Diego Rock 'n' Roll half marathon was a race-cation for us. As a running coach, my typical half marathon advice is to never try anything new in the days leading up to a race. That goes for clothes, shoes and food. The more consistent you are with your choices, the less likely you will have surprises on race day. It's risky to try anything new before or during a race. It was hard to follow my own advice this day, because we were traveling and our normal made-at-home meals just weren't possible. I had sushi and wine for the first time in five months the night before the race. Let's just say I was worried it was all going to end horribly. Spoiler alert: It was fine. Don't risk it. I got lucky. 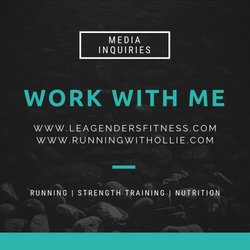 I like to have fresh legs leading up to a big race so I usually take the week off from any serious running, long walks or leg workouts. It is a strategy that works well for me, but during a race-cation there is a lot of walking to do! We were walking distance from the convention center for the race expo, from the downtown restaurants and many San Diego sight-seeing hot spots. I got over 25K steps on my FitBit both Friday and Saturday before the race. My nervous smile at the race expo. 25k steps and only 13.1 miles to go. 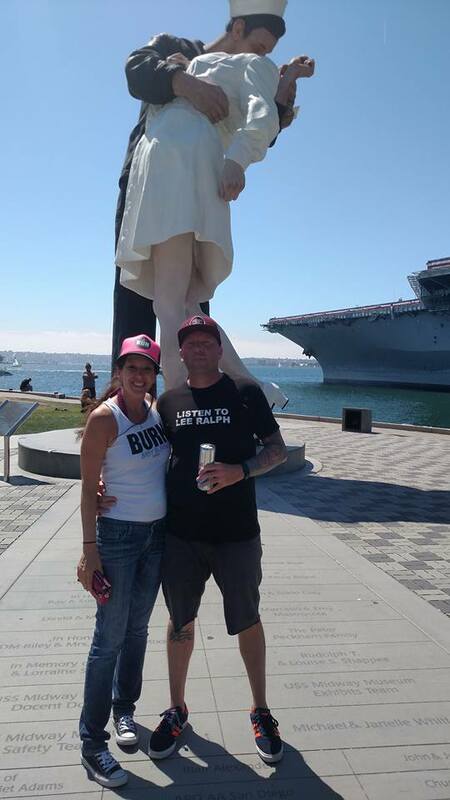 Site seeing in San Diego means a lot of walking before the big race. We stayed at the Westin Gaslamp Quarter and paid a hefty nightly hotel rate (and don't get me started on the $45 a night parking fee) for the convenience of a room that was walking distance to the start line. I know I could have paid a lot less and stayed out a little farther, but I didn't want to mess with traffic, parking or trains that I was unfamiliar with on race morning. Because I knew I was 1.8 miles from the start line, I briefly looked at a map and figured out the general direction I needed to walk to get the start line. I got up an extra 30 minutes early to give myself plenty of time to get there without rushing. I patted myself on the back for great planning and went to bed. When I stumbled out on the street at 5:30am on race morning, there were plenty of runners around, so my brilliant plan was to follow the crowd of race bibs. This strategy worked for about 3 blocks until everyone started to turn right when I was 100% sure that I needed to go left to get to the start line. I panicked when I realized they were turning right to jump on shuttle buses. I briefly considered my options. Maybe if I would have read more of the email communications I would have been aware of the bus option. Note to future self: read the race communication emails. I asked an official-looking person if I needed to ticket to get on the bus and he said, yes technically, but I should be able to hop on anyway. I started to walk towards the buses but the lines were very long. There were at least 50 people waiting, if not more. Panic-stricken I worried that I would waste time waiting in those long lines and would be refused boarding for not having a ticket. I opted to walk it. The streets were bare going in the direction that I thought I had to walk because all the runners were lined up to get on the buses. I was genuinely freaking out and wished I had spent a few more minutes the night before figuring out exactly where I needed to go. Luckily after few blocks in the right direction, I ran into a steady flow of people heading to the start line. I ended up with a very nice two mile walking warm up before the race. I made it to the start line. Despite the local news forecast of extreme heat, I know I am cold-natured and was planning to run in shorts and a tank top. I knew my race outfit would be fine during the race, but I was worried I might be cold leading up to the race waiting for my corral to kick off. The night before I dragged my husband around town looking for a throw-away sweatshirt that I could wear before the race. I didn't pack anything I was willing to lose (another mistake) so we were on a cheap sweatshirt hunt. We bargained for a $10 sweatshirt in a small shop near the hotel. Turns out the two mile walk to the start line warmed me up sufficiently and I never wore that stupid sweatshirt. It stayed hanging over my arm until I reached the start line where I left it on the side of the road. The alarm was set for 5:30am for a 6:15 kick off. 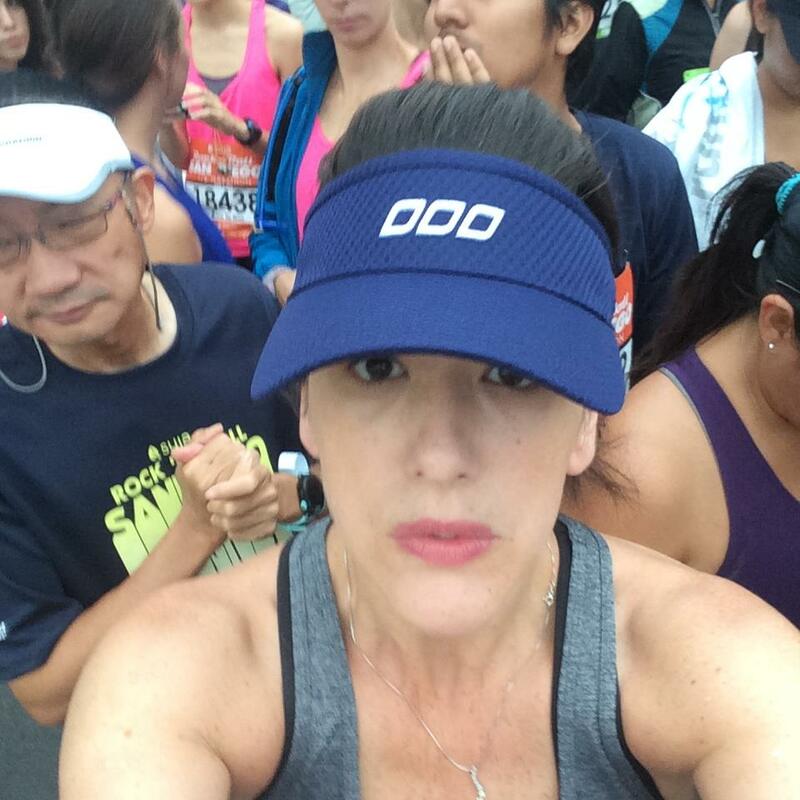 I drank my morning coffee, ate two bananas and sipped on a bottle of water as I walked to the start line. I used the bathroom in my hotel room before I left, but I knew I had to get going if I wanted to get there on time. Being late gives me anxiety so I usually plan to arriving extra early to help alleviate any unnecesary stress. I took me about 30 minutes to walk there and, of course, I had a full bladder once I arrived. They were kicking off with corral one, the porta-potty lines looked exceptionally long and I was more concerned with securing my spot in my corral than using the bathroom. Another rookie mistake. It took about an hour from corral one to corral 17, so I had more than enough time to wait in those bathroom lines. But I didn't. After running that first mile, my bladder was so full that I was very uncomfortable and was running even slower than I planned for mile one (and I planned to run pretty slow the first mile). I knew there was no way I could run twelve more miles like this, so I stopped on the course and used the restroom. My finish time took a hit, but other than peeing my pants, it was my only choice at that point. I should have taken advantage of the long corral kick-off to use the rest rooms. 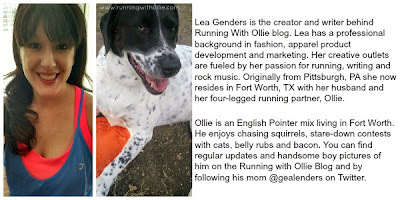 I made zero plans to meet up with my husband after the race. I had no idea where the finish line would be in relation to our hotel. I gave no thoughts to how I would find my husband and/or hotel after the race. After I crossed the finish line with my head phones still in my ears, I collected my finishers medal and made a bee line for the water bottles. With music blaring in my ears, I looked up above the water bottle stacks and spotted my husband standing and waving at me amongst the spectators. It was really a miracle. He said he was waiting for me about thirty minutes and starting yelling once he saw me cross, but I had headphones in and didn't hear a thing. This is what a $29.99 finish line race photo looks like. Pricey but I am smiling so I thought it was worth it. Despite some poor planning and bad choices I was lucky and had a successful half marathon race day at the San Diego Rock 'n' Roll half marathon. I suggest that you do what I say and not what I do and follow my race day strategies for your own successful next half marathon. We had a great time in San Diego but were happy to make it back to Fort Worth to see this face. 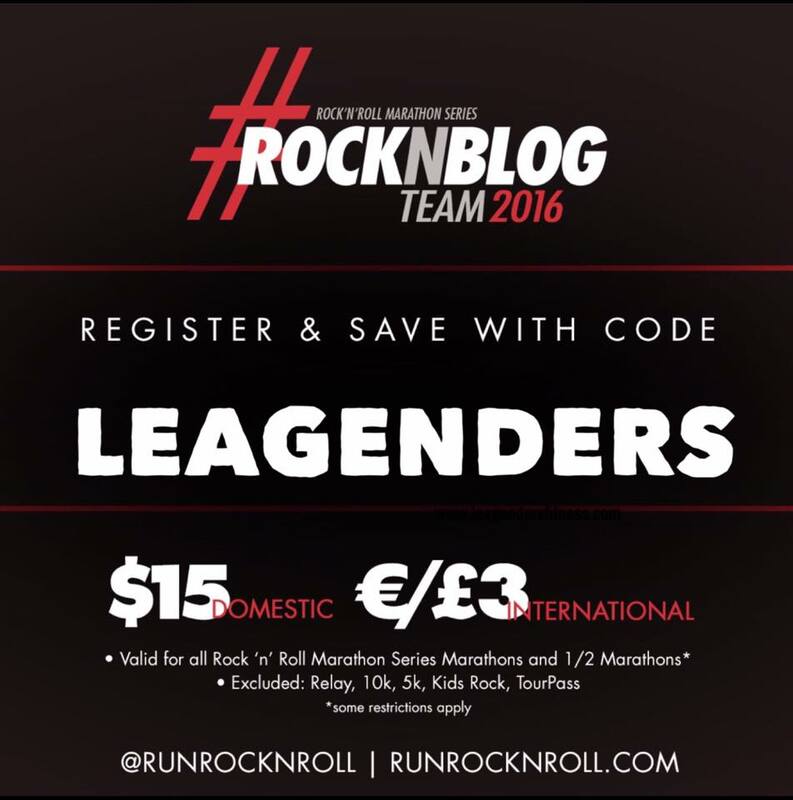 If you want to run a Rock 'n' Roll half marathon or full marathon in 2016, you can use my discount code to save $15 off your registration! Some restrictions apply. What was your biggest race day mistake? Any races planned for the near future? Do you ever race-cation? This is great! 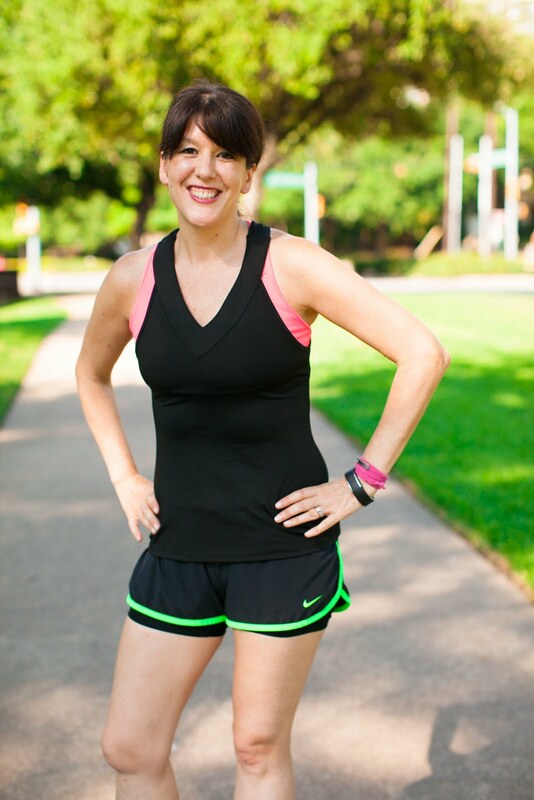 Running my first half in 3 days (Rock n Roll Savannah)! Thanks for the tips!